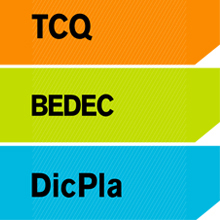 Since the last EAD publication in the Official Journey of the European Union, thirteen European Assessment Documents (EAD) have been produced by ITeC within the framework of EOTA, European Organisation for Technical Assessment. A notable variety of products can be viewed: from a refractory cement or a preassembled unit for drainage or infiltration, to a kit for mineral panels to execute the complete envelope of a façade. Five EAD are for products and eight for kits. There are innovative products and those incorporating technical advances. We can also find products designed with sustainability criteria. In the field of kits for external wall claddings, either for ventilated or not-ventilated façades, the conversion of the ETA Guideline 034 into EAD is highlighted, which enables the assessment of a range of solutions mechanically fixed. 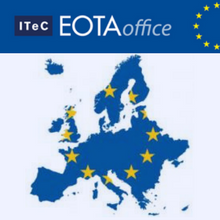 The ITeC EOTA Office has prepared an article which offers an overview of this group of EADs together with the relevant aspects linked to them.